The EMEA region recorded the highest number of contracts in the midstream oil and gas sector in September 2017, with Sinopec Engineering emerging as the top contractor, according to a report by GlobalData. 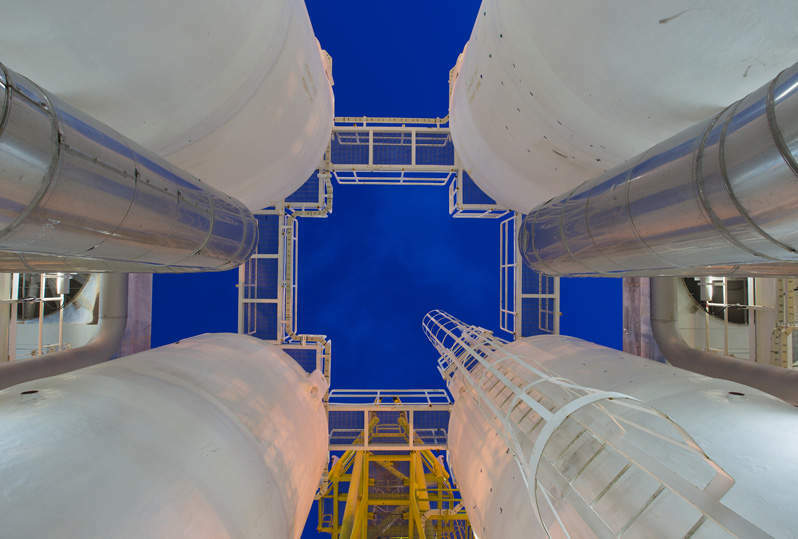 Titled ‘Monthly Oil & Gas Industry Contracts Review – Petrofac’s Contracts Drive Activity in EMEA Midstream Sector’, the report provides details of the oil and gas contract activity during the month. The biggest contract in the EMEA region was Petrofac’s $700m engineering, procurement, offshore fabrication and construction contract for the construction of a compressor station for the onshore processing facility at the Sakhalin-2 project in Russia. Sinopec Engineering was the top contractor between October 2016 and September 2017, with contracts totalling $8.76bn, while Coral FLNG was the top issuer with contracts totalling $6.32bn in value. In terms of the type of contracts, operations and maintenance (O&M) accounted for 49% of the contracts awarded during September 2017, followed by multiple scope contracts such as construction, design and engineering and installation, which accounted for 23%.